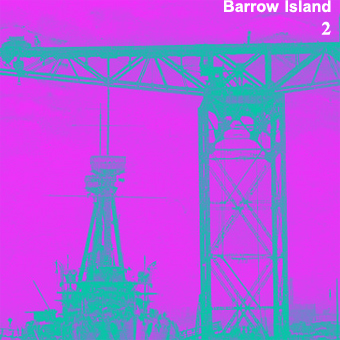 Here is a late Christmas present and a noisy new years… whatever. 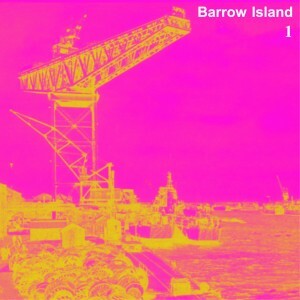 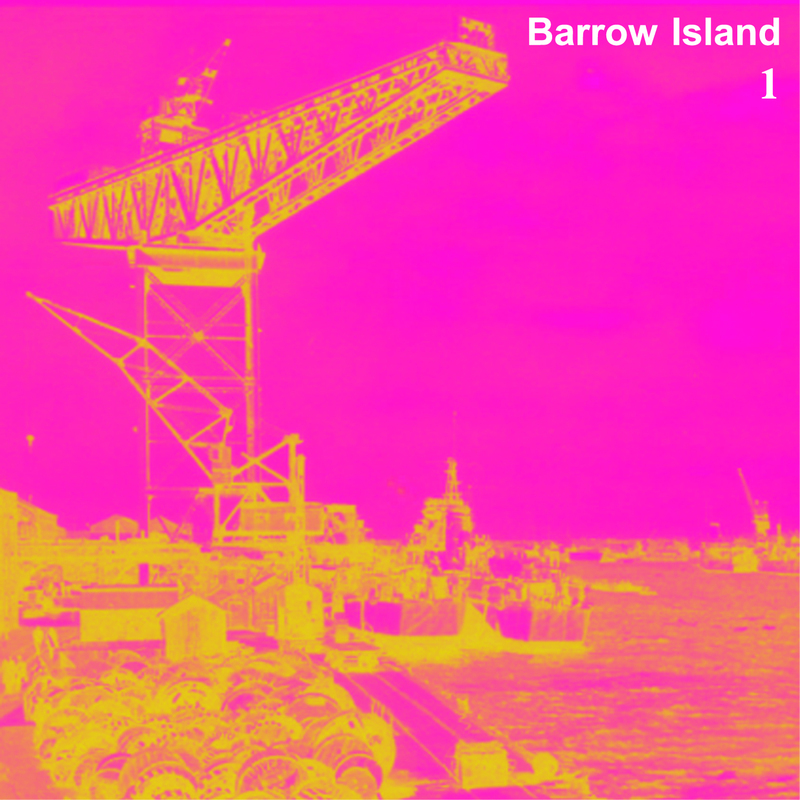 Barrow Island is noisy. Made with one drum machine, one bass guitar, and a pile of effects pedals, recorded live in single takes… Enjoy!